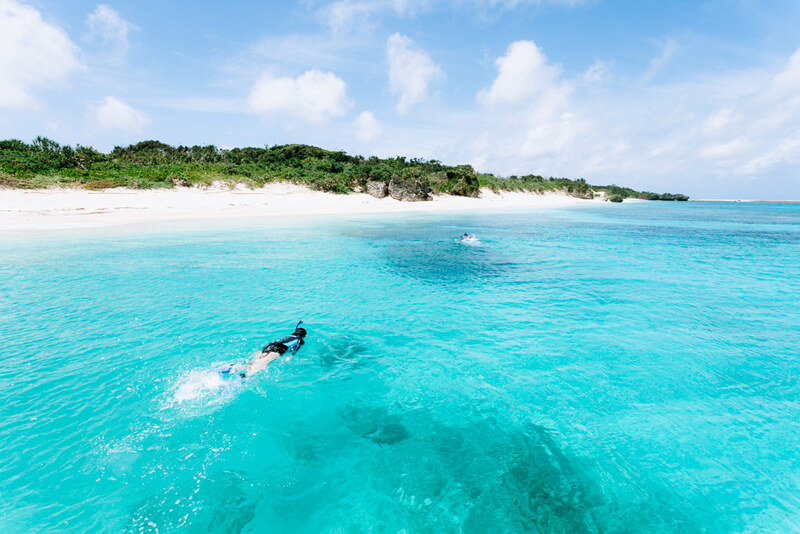 Located about 19km from Ishigaki Island, Kuro Island (also known as Kuroshima) is a charming, sparsely populated cattle ranch island. 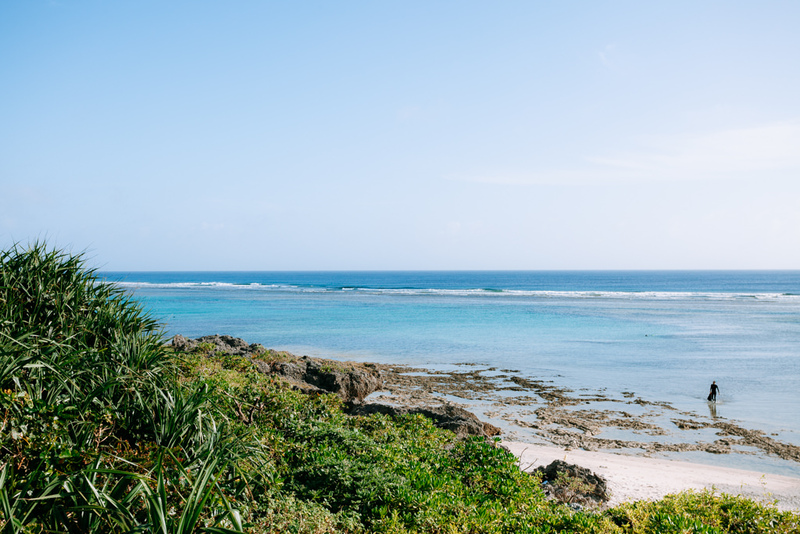 With a picture-perfect 12km perimeter, this flat coral island invites a slow paced cycle on a rent-a-bike, while taking in the beautiful surrounding sea. A few days is enough on this island for most people. 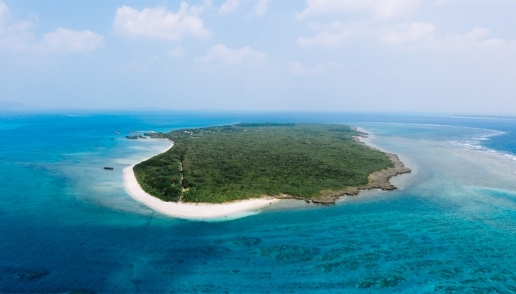 Aragusuku Island (Panari, as it is known in dialect) comprises two islands, Kamiji and Shimoji. 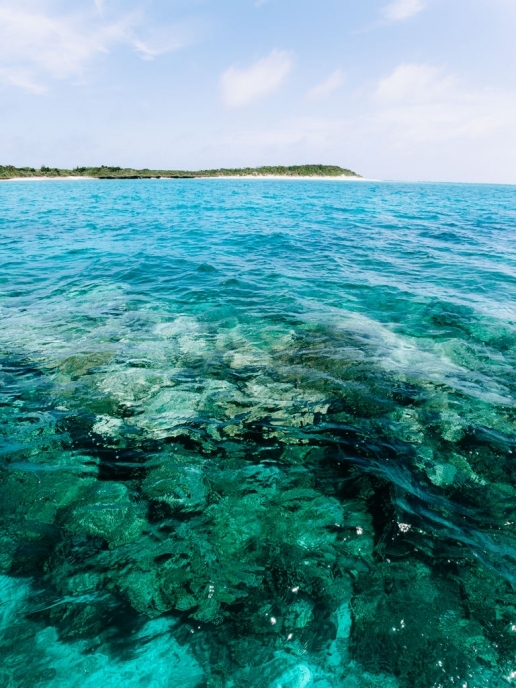 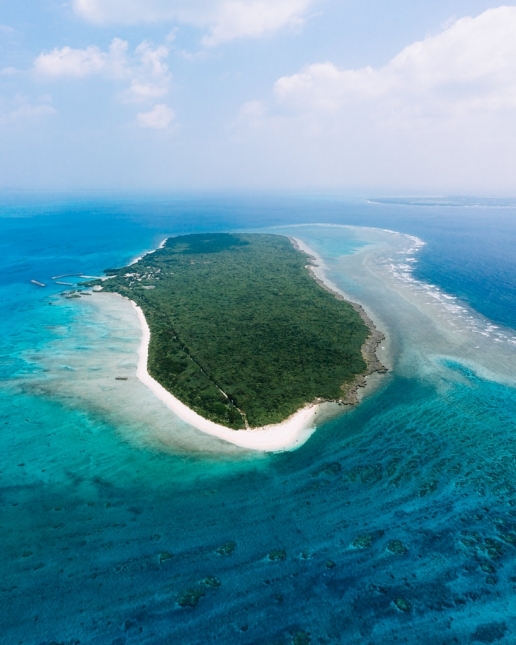 Just a few families still live on Kamiji keeping up their ancestral lands, while Shimoji Island is entirely given over to cow pasturage, being almost flat and made of emerged coral reefs. Although once many people used to live there, in recent years depopulation is advancing. 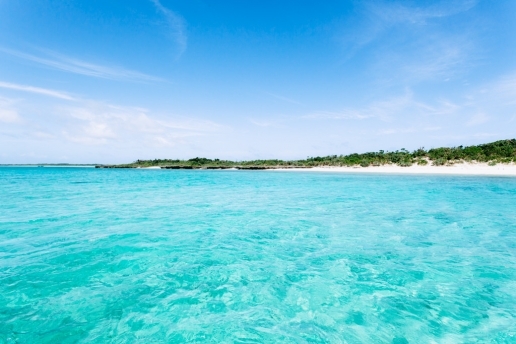 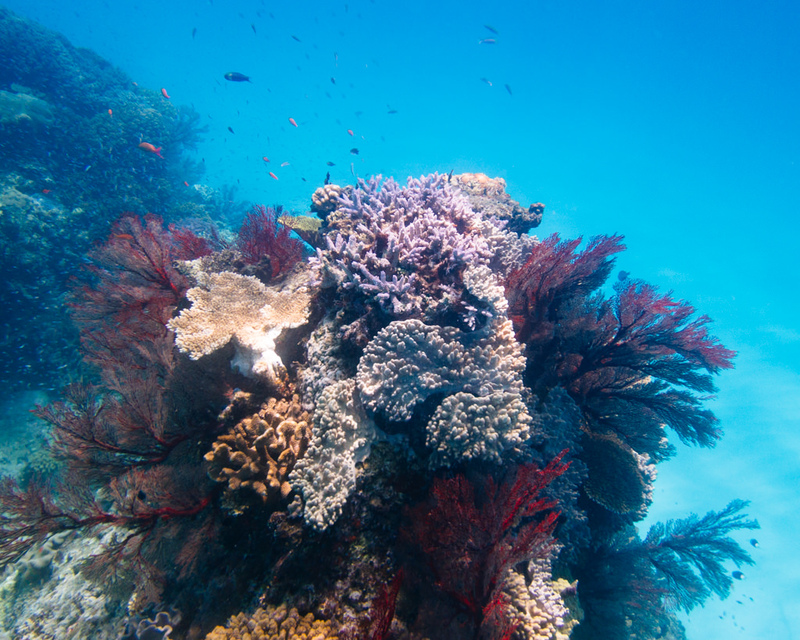 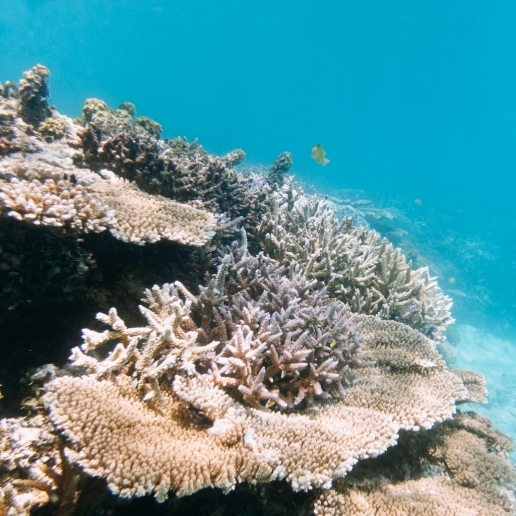 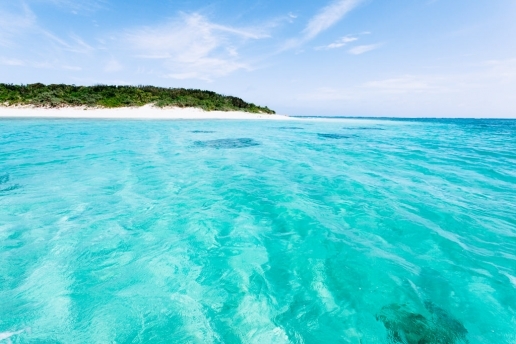 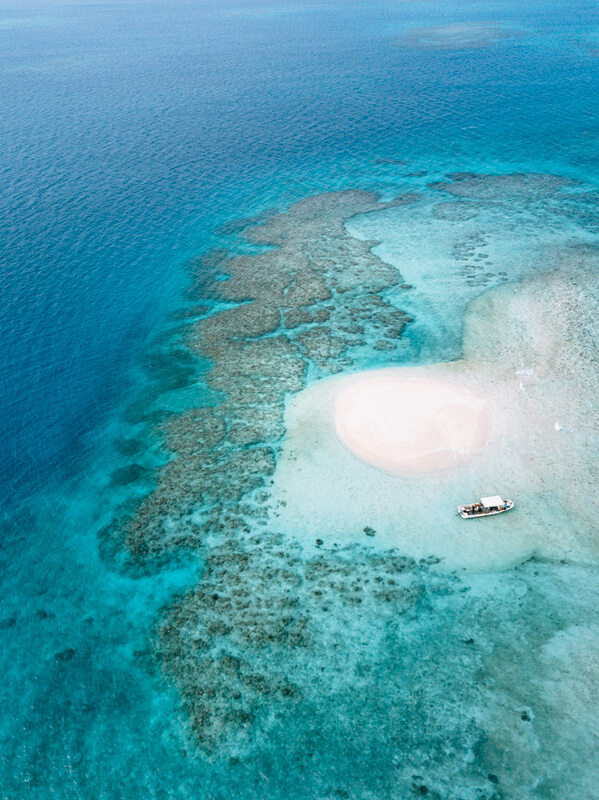 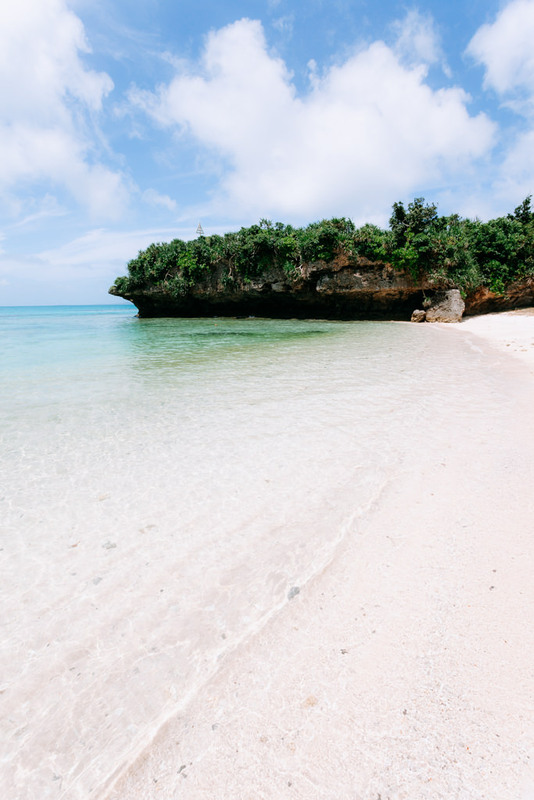 We recommend the snorkelling or diving tour operated by Kuroki-san, an island local. 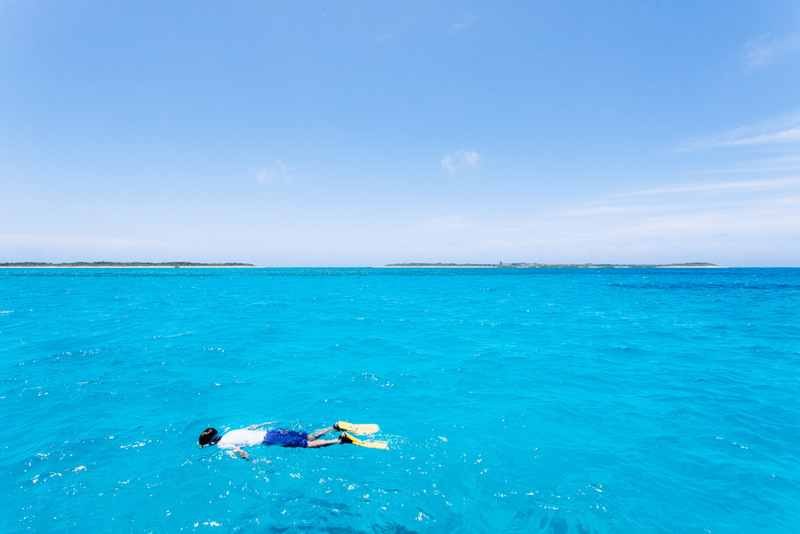 He takes small groups by boat to the best place for the day in Sekisei lagoon (depending on the tide, wind and clarity conditions). 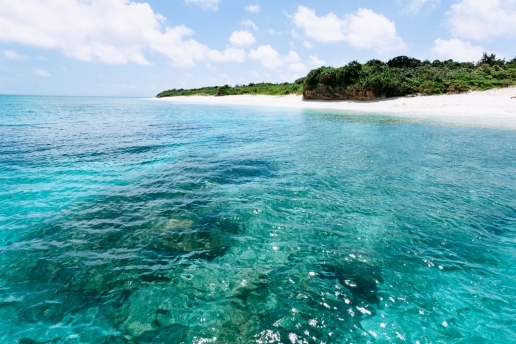 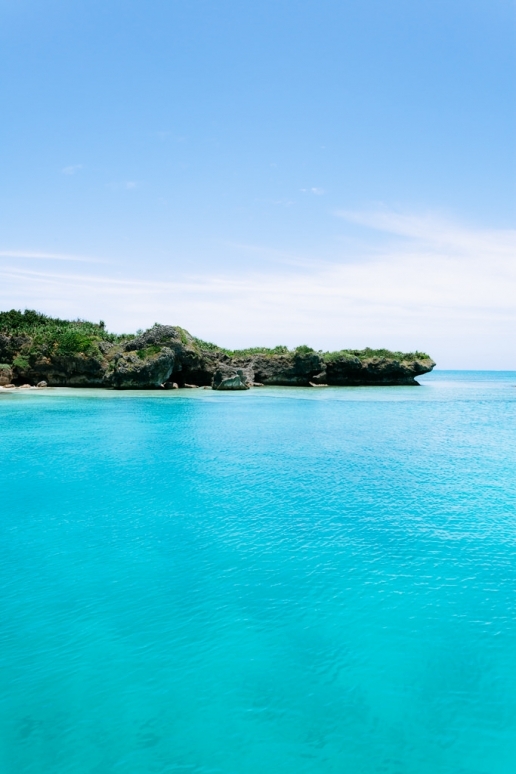 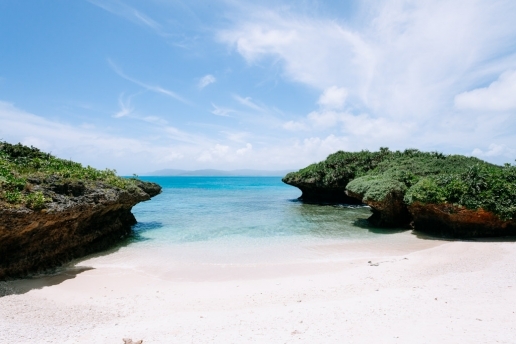 It’s ¥7000 for a 5-hour snorkelling tour, which includes lunch and a walking tour of Aragusuku Island.